January is School Board Recognition Month and the Akron School District is joining other districts across the state to thank these community volunteers for their commitment and contributions to our public schools. The job of a school board member is tough, the hours are long and the thanks are few and far between. Too often we forget about the personal sacrifices school board members make. Their time is spent attending meetings, extracurricular activities, and professional development. In a climate of change and challenge, they make difficult decisions on complex educational and social issues that affect the entire community and the lives of individual students. Like many public positions they often only hear the focus of the negative and not all the positive things happening in our school. Their service ensures that decisions about our local district are made by those most familiar with the needs of our community’s children and families. 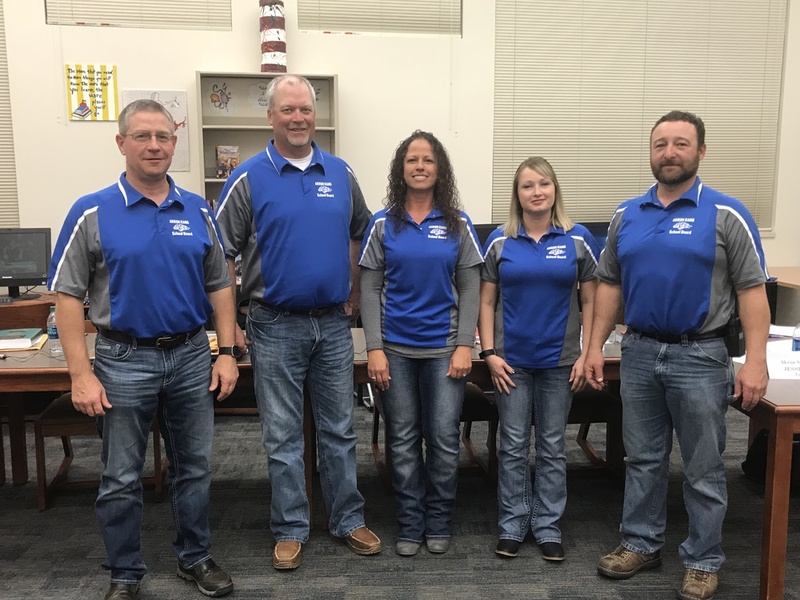 During this month of appreciation, take the time to reach out to our school board members who provide wonderful support to our students, teachers, and administrators. There are many ways to show your support and gratitude to our board members: Email a message of support, send them a letter of appreciation, or just stop them sometime and let them know you appreciate their service. You can find their emails and the school address on the school website (akronrams.net) under the School Board Agenda & Minutes tab.